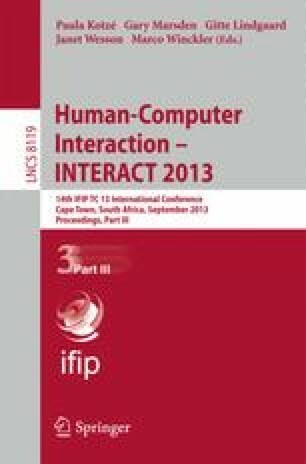 Employing an interdisciplinary perspective, this paper addresses how narrative research and portraiture - methods originating from, and commonly used in social sciences - can be beneficial for HCI and design research communities. Narrative research takes stories as a basis for data collection and analysis, while portraiture can be used to create written narratives about interview participants. Drawing on this knowledge, we show how a focus on narrative data, and analysis of such data through portraiture, can be adopted for the specific purpose of enhancing design processes. We hope to encourage design and HCI researchers to consider adopting these methods. By drawing on an illustrative example, we show how these methods served to inform design ideas for digital crafting. Based on our experiences, we present guidelines for using narrative research and portraiture for design research, as well as discussing opportunities and strengths, and limitations and risks.